Semiconductor Engineering - Industrial IoT: Where Is Silicon Valley? 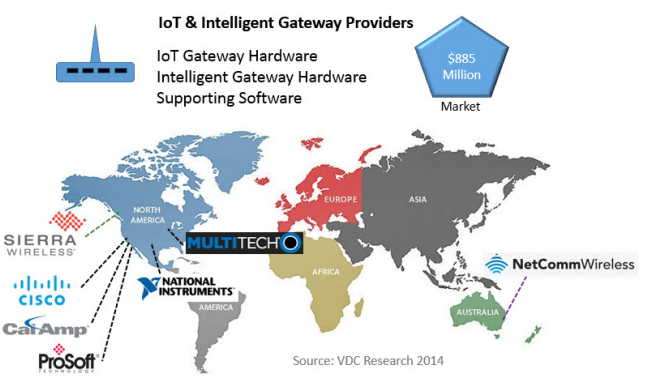 Semiconductor Engineering - Industrial IoT: Where Is Silicon Valley? Home > IoT, Security & Automotive > Industrial IoT: Where Is Silicon Valley? 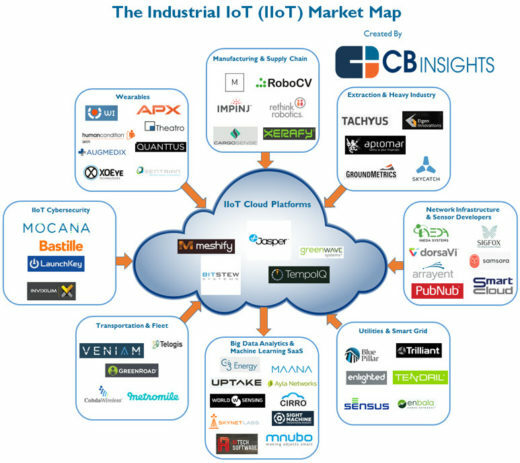 Industrial IoT: Where Is Silicon Valley? The geography of the industrial automation supply chain. Industry 4.0, Smart Factory 1.0, and Internet of Manufacturing are industry initiatives aimed at accelerating the Industrial IoT. With current market forecast exceeding $40 billion and projected to approach $100 billion by 2020, IIoT has everyone’s attention. Well, almost everyone. Turning volumes of factory data into actionable information from the supply chain, to the floor, to operations, and up to management, and potentially to customers, is the key challenge of Industrial IoT deployment. IIoT has evolved just like we saw the integration of the back office, front office, and business intelligence evolve – point-to-point custom solutions built over decades (Figure 1). Originally, equipment was connected to local Supervisory Control and Data Acquisition (SCADA) systems and clever plant managers discovered ways to use this data to manage the shop floor more effectively. As manufacturing became more complex, specialized software was developed to support a class of manufacturing management applications that allowed optimization across multiple lines, shop floors, and other locations connected to networks. With advances in sensor technology, networking communication, and computation capability, the IoT is accelerating with wild forecasted values of economic returns. Intelligent factories are one of the largest areas of return for IoT and IIoT. With hundreds of thousands of sensors already deployed, factories connected to the Internet, and suppliers and customers already communicating electronically, the industry is a great starting point for IIoT. But, unlike the software and Internet evolution, the IIoT center of excellence is not rooted in Silicon Valley. With a market worth billions of dollars in the near future, the big industrial automation companies are already heavily invested in bringing industrial solutions to the market. 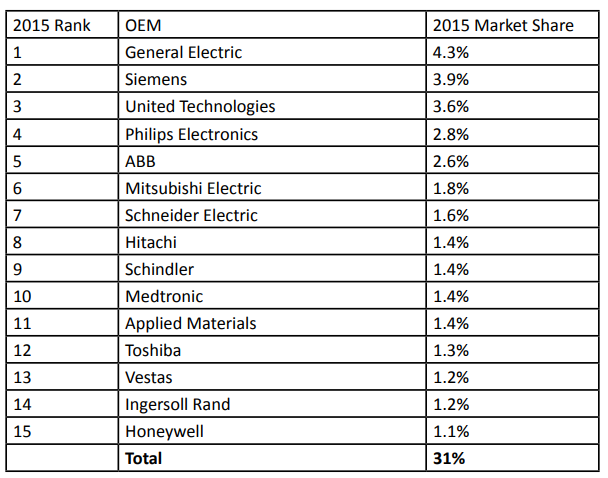 According to an October 2016 Semicast Research report, General Electric, Siemens, and United Technologies are the largest IIoT OEMs (by revenue) but combined with 15 top OEMs, they all capture only 1/3 of the available market. Taking a look at the headquarter locations of the top 15 IIoT industrial automation companies shows that the only company in Silicon Valley is Applied Materials, while the rest are mostly on the east coast of the US, and in Europe and Japan (Figure 2). 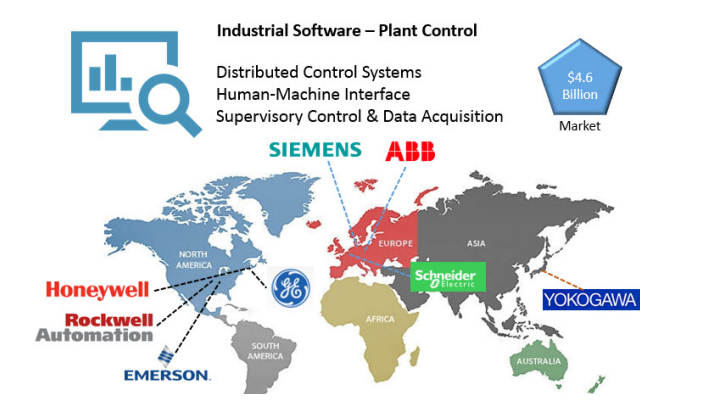 Industrial software that companies employ to control the plant or factory includes distributed control systems, human-machine interfaces, and SCADA infrastructure. Figure 3 shows the top industrial software companies (by revenue). Large industrial automation companies are not the only entities chasing the IIoT market. Having long served the industrial automation and monitoring markets, sensor and actuator providers are positioned on the front lines of IIoT. As more computing and value moves to the edge of the IIoT, these critical sensor and actuator companies will become even more vital to realizing the intelligent factory. Here, Silicon Valley is represented by HP and Avago. 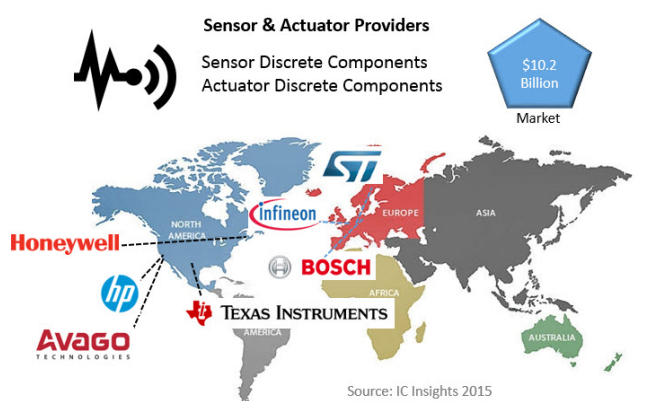 Figure 4 shows the top sensor and actuator providers (by revenue). Top cloud providers, like Amazon and Google, are highly-recognized companies that provide infrastructure, business processes, and application services to the industry. Here, Silicon Valley is represented by Google and VMWare. 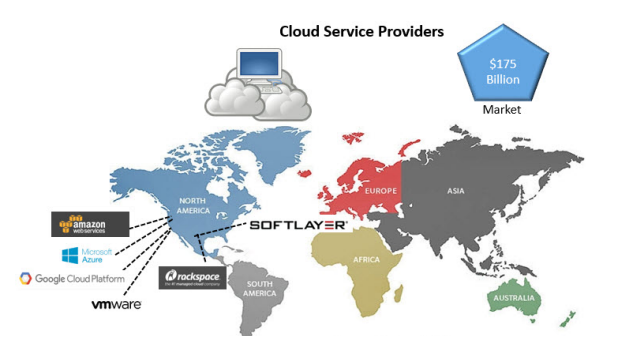 Figure 5 shows the top cloud services providers (by revenue). Leveraging the Cloud and rapidly expanding internet connectivity, Siemens MindSphere Cloud for Industry allows for improved asset management and energy efficiency through data analysis and simulation by collecting and analyzing large volumes of factory data. Similarly, the GE Predix software platform also connects industrial equipment, analyzes data, and delivers real-time insights. The IIoT is similar to its more highly-recognizable sibling IoT, in that the whole solution is based on connectivity. Long before the IoT, machines were connecting and communicating with each other. With the proliferation of WiFi, gateways have become a critical component of the IIoT. In fact, many smart sensors are gateways themselves. Here, Silicon Valley is represented by Cisco. Figure 6 shows the top IoT and intelligent gateway providers (by revenue). 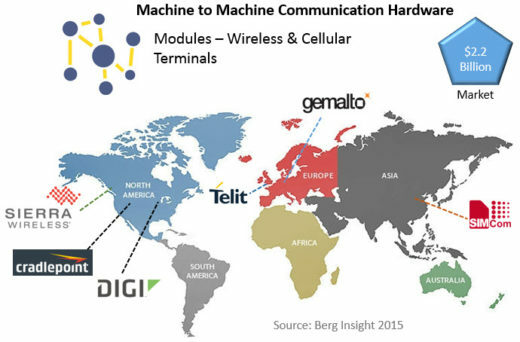 Machine to Machine (M2M) communication (or sometimes Man to Machine) in factories is accomplished using wireless and cellular modules and terminals. M2M technology allows remote measurement, diagnostics, maintenance, monitoring, and reporting from the factory floor to a large audience within a company. Figure 7 shows the top M2M communication hardware companies (by revenue). All the industrial giants in IIoT not only have relationships with every manufacturing company on the planet, they possess domain knowledge. Capturing, analyzing, and making decisions in real time from jet engines, offshore oil and gas rigs, or manufacturing plants around the world is vastly more difficult than analyzing ecommerce transactional data or tracking social media posts. This domain knowledge is captured over time, it is very different from one domain to another, and it is extremely valuable for analyzing business and making decisions. Silicon Valley has its eye on the IIoT and companies there are not known to sit on the sidelines. 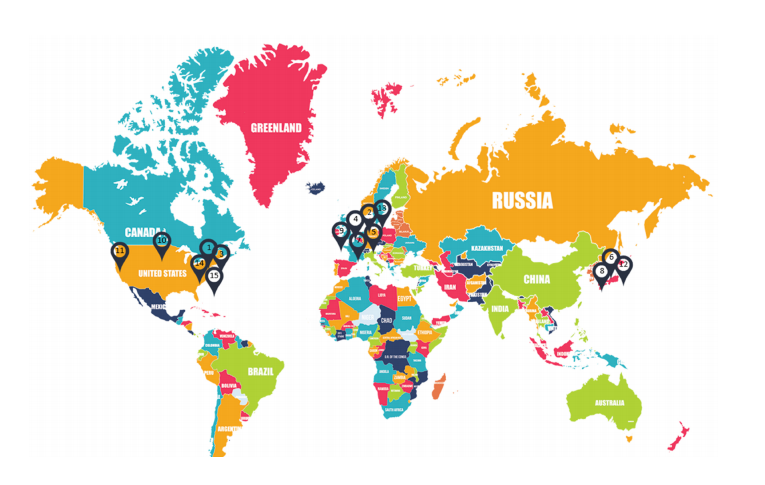 Figure 8 shows the startups in Silicon Valley and around the world that are already actively providing solutions. The “big guys” are responding to the start-up pressure. For example, earlier this year Siemens set up a separate business unit called “Next47” to foster disruptive ideas more vigorously and to accelerate the development of new technologies. And, GE launched their “Fastworks” initiative to experiment rapidly like a startup and to discard ideas that do not gain traction. A yogurt company implemented a fully-automated production line that increased capacity by 300 percent, lowered costs by 30 percent, and decreased lost batches of product by 95 percent. An oil refinery installed wireless acoustic sensors and gas flow valves in flare stacks. This system paid for itself in five months with an ROI of 271 percent annualized over 20 years. Plus, the solution saved them over $3 million in hydrocarbon emission losses per year by quickly detecting and repairing faulty valves. A company that makes sanitizing gel reduced production cost by 50 percent and achieved ROI in six weeks by adding a data analytics solution to their connected production machines. A semiconductor foundry automated their customer quote system for custom ICs and achieved a 419% ROI in 3 months and achieved over $4 million in savings per year. The world of manufacturing is merging information technology, advanced IoT sensors, and analytics to create smart factories. Some companies are looking for fully-autonomous factories. Others see factory machines and manufacturing lines that automatically assemble themselves where customer orders turn into production data that drives the machine configurations. Others are exploring virtual reality, 3D printing, robot technology, and clever ways to exploit cheap sensor technology connected to the Internet. Manufacturing companies are on the leading edge of technology because small improvements to their systems add up to large savings over time. Consider this remarkable statistic provided by the oil industry: improving the productivity of existing oil well assets with IIoT solutions by 1 percent would increase the world’s output of oil by 80 billion barrels, which is the equivalent of three years of the global oil supply. Do you think that oil companies are motivated to join the IIoT evolution? There is a blurry line between IoT and IIoT. Factory automation, commercial buildings, and in some cases healthcare fits nicely into the definition of industrial. Automotive manufacturing is an obvious industrial market segment with huge potential and when smart cars are deployed into smart cities, the transportation market looks more like an IIoT solution. The markets, applications, and opportunities seem endless. As the larger systems of systems world begins to adopt design automation solutions and standards that semiconductor and electronic systems companies in Silicon Valley have employed for decades, the opportunity for design automation companies to create innovative solutions for new markets emerges. Learn more about Mentor’s IoT IC solutions here. Brian Derrick is vice president of marketing at Mentor Graphics, a Siemens Business, and general manager of the company's Mechanical, Integrated Electrical Systems and High Level Synthesis Divisions.